You can find a variety of Memorial Vases at Monuments and More in Mountain Home, Arkansas. 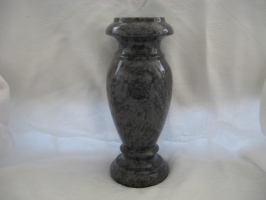 Monuments and More is a dealer for Roquemore Marble and Granite products. 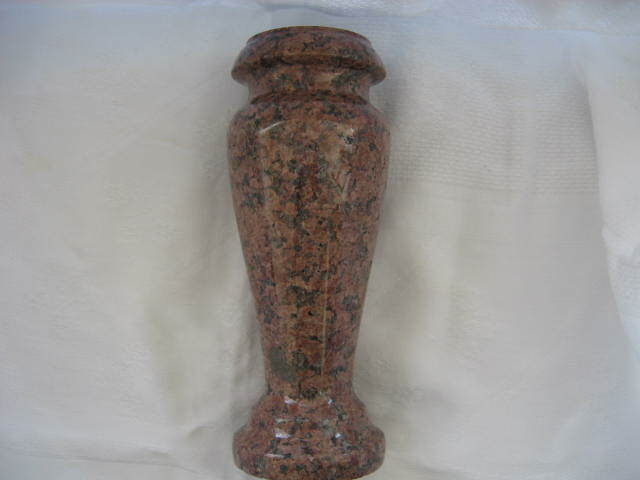 Click on the link above to view their website and more products that are available at Monuments and More. 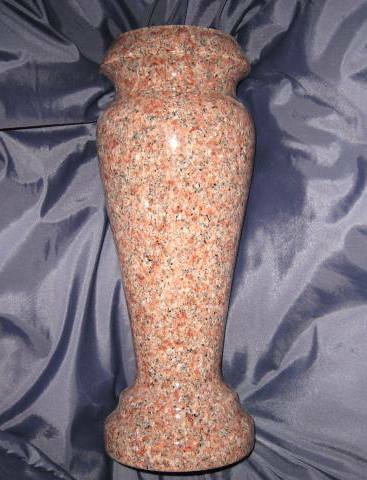 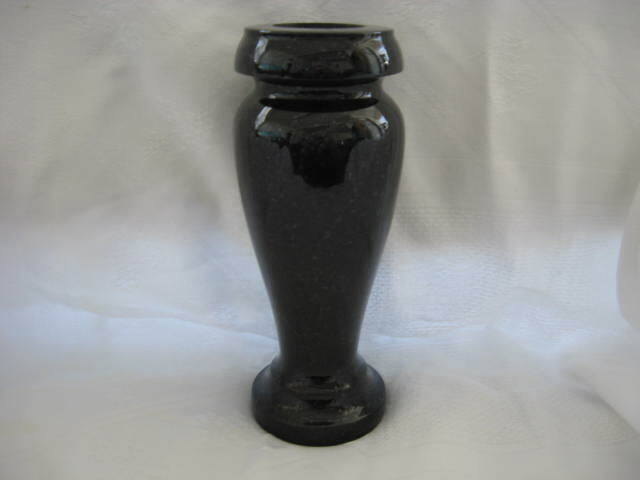 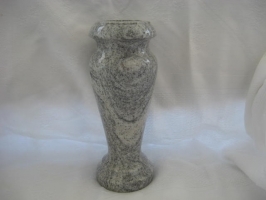 We are an authorized vendor for Metalcraft Memorial Vases. To view all that is available from this company, click on the link above.